Nyan cat. Made of wool. HD Wallpaper and background images in the 마인크래프트 Pixel Art! 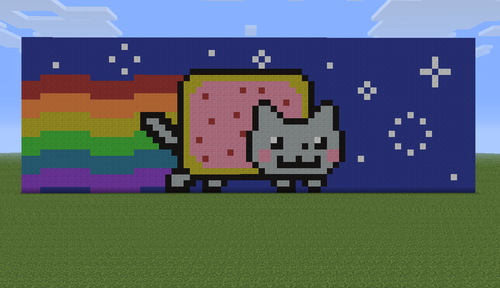 club tagged: pixel art minecraft kawaii nyan nyan cat wool block. 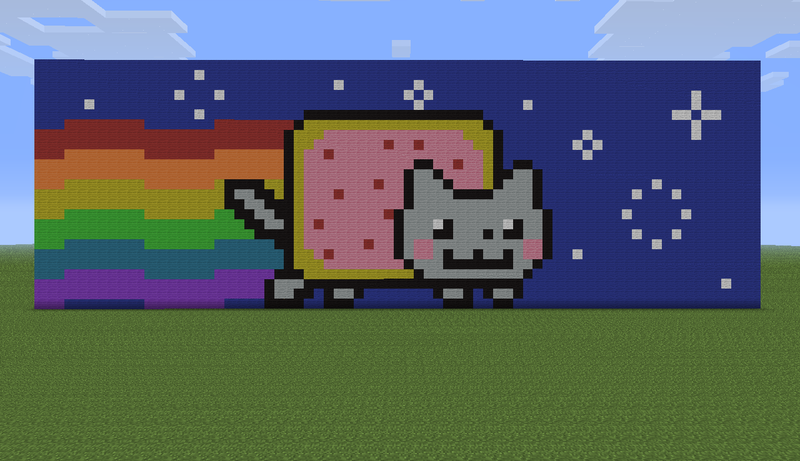 Every self respecting pixel art club needs a Nyan Cat XDD Awesomeness!